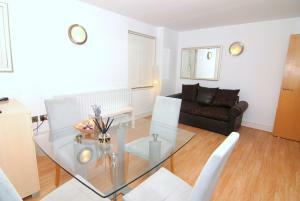 Featuring free WiFi, Service Apartment South Quay offers accommodation in London. The accommodation features a sauna. O2 Arena is 1.1 km from the property. All units have a flat-screen TV. Some units feature a seating area and/or balcony. See all Service Apartment South Quay reviews..